The genesis of our Moon has always mesmerised science.Is it the celestial child of a cataclysmic collision with another planetary body, or is it a primordial object born in the dawn of our solar system? Magnetic lunar rock might hold the answer. The Moon has always held a special attraction for humans, a magnetism which is both spiritual and secular, poetic and practical. Anchored in the night sky, its phases marking the passage of days, months, and seasons. Among themany celestial bodies visible from Earth, the Moon has always been the closest to us, otherworldly yet familiar. Throughout most of human history it could be easily seen but not touched, its composition and origins a complete mystery. Half a century ago, Apollo astronautsreturning from the lunar surface punctured that mystique, bringing back the first physical artefacts from another planetary body: rocks, not so very different from the rocksfound on Earth. But by placing the once-untouchable Moon in the palm of scientists’ hands, those same rock samples also gave rise to new lunar mysteries. Prior to the Apollo landings, planetary scientists knew the Moon lacked the kind of global magnetic field characteristic of evolved, volcanic planets like Earth. But the rock samples brought back by astronauts told a very different story – that of a dynamic Moon, with a strong global magnetic field that had inexplicably vanished billions of years before. More than four decades later, researchers are still unravelling the mystery of the Moon’s lost magnetism, and they may finally be zeroing in on some answers. For planetary scientists, the answer could shed light on the very origin of the Moon itself. The leading theory for the Moon’s beginnings positsthat the Moon and the Earth are made from the same celestial fabric,the Moon having been shorn from the Earth by a massive celestial collision during the solar system’s chaotic early existence. 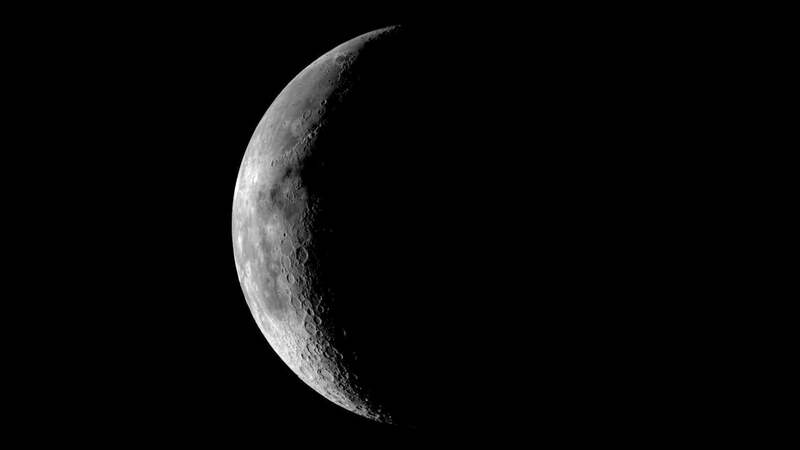 A competing theory says the Moon formed elsewhere in the solarsystem, an accretion of matter more akin to an asteroid which simply got caught in Earth’s gravity. The presence of a global magnetic fieldon the Moon – and the hot, molten history associated with that magnetism – would lend more weightto the collision theory, strengthening our understanding of our own planet’s history and the formation of the early solar system. But the magnetised Apollo samples initially puzzled scientists. The Earthgenerates its global magnetic field via the motion of molten rock sloshing around the outer core of theplanet, creating what’s known as a dynamo. 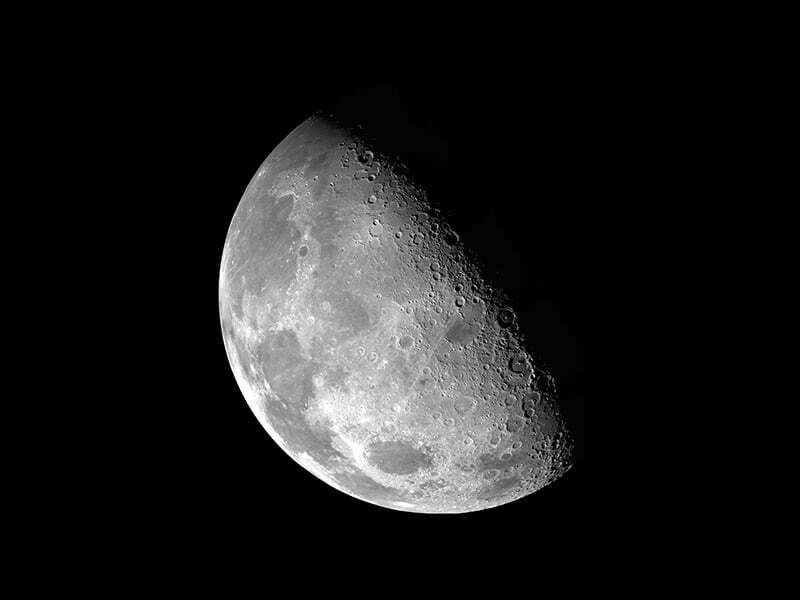 But the Moon’s small sizerelative to the Earth dictates that any dynamo that existed in the Moon’s early history would havequickly cooled, slowed, and eventually ceased churning. Scientists were further stumped by the field’s relative strength. Measurements of the Apollo rocks indicate that the Moon at one point produced a magnetic field as strong as the Earth’s. But the Moon’s diminutive size – and far smaller dynamo – relative to its neighbour should have resulted in a far weaker magnetic field. In the decades following the Apollo era, scientists continued to mull over the problem. Some explored theories as to how a lunar dynamo might have powered itself for hundreds of millions of years beyond what conventional models considered possible. Others sought alternative explanations for the magnetism itself, theorising that asteroid impacts in the Moon’s surface could have created temporary magnetic fields strong enough to magnetise molten lunar material as it cooled into rock. Only in the last several years have scientists, armed with new tools, techniques, and data, found ways to move the investigation forward. And, in the hunt for the Moon’s lost magnetism, it turns out that timing is everything. 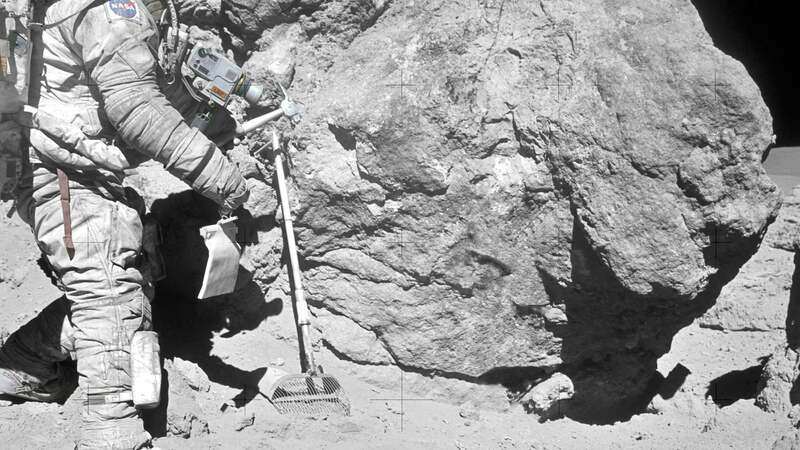 Starting in 2006, Weiss and some colleagues began re-examining the Apollo rocks with new, more sophisticated instruments in an effort to better understand their history – not only when they formed, but how long it took them to cool and solidify. Lifting the curse of magnetism has been the quest of a century of watchmaking. 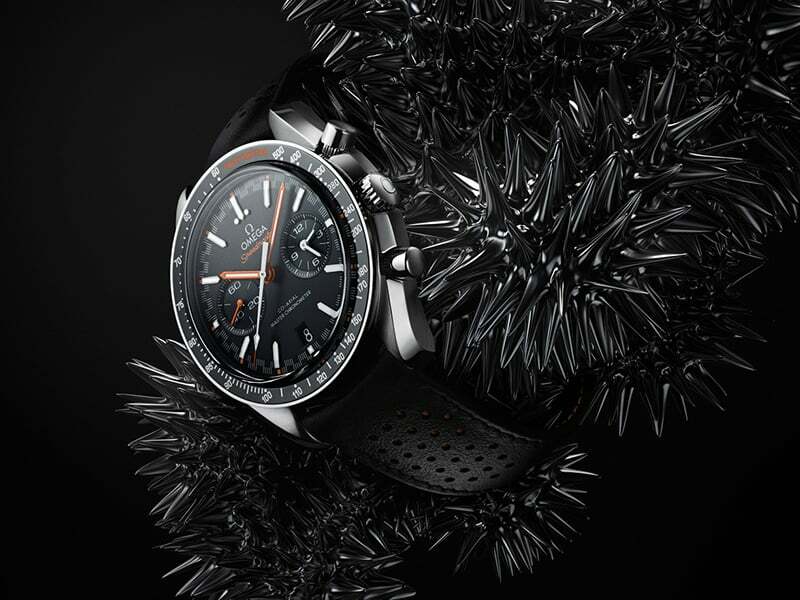 With the Master Chronometer, Omega has infused a whole new allure in the art of timepiece precision.